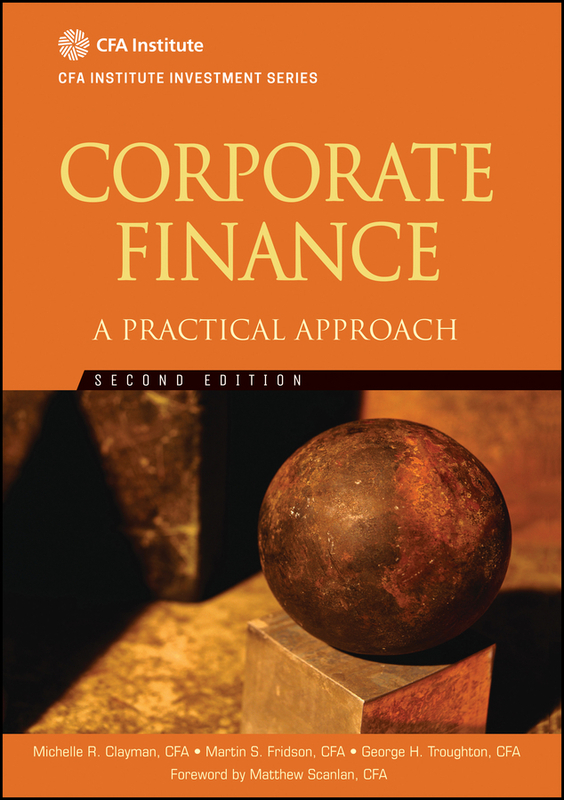 The essential corporate finance text, updated with new data Corporate Finance has long been a favourite among both students and professionals in the field for its unique blend of theory and practice with a truly global perspective. 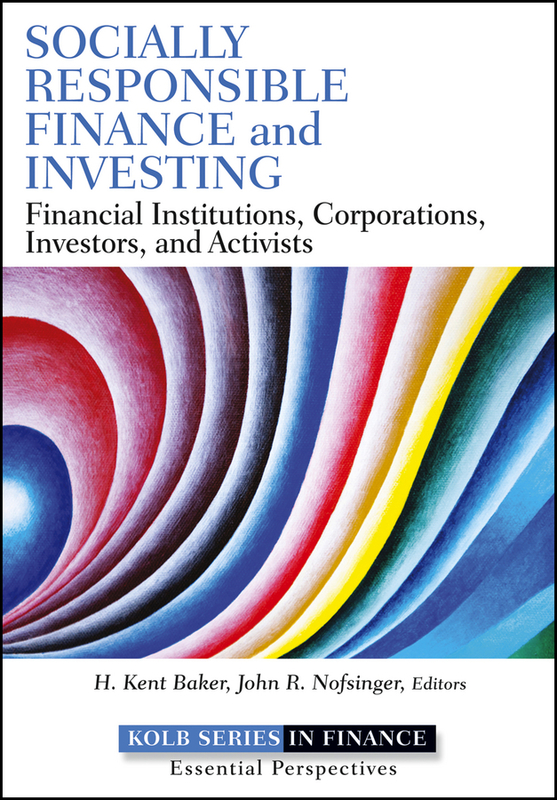 The fact that the authors are well-known academics and professionals in the world of mergers and acquisitions (M&A) and investment explains this popularity. 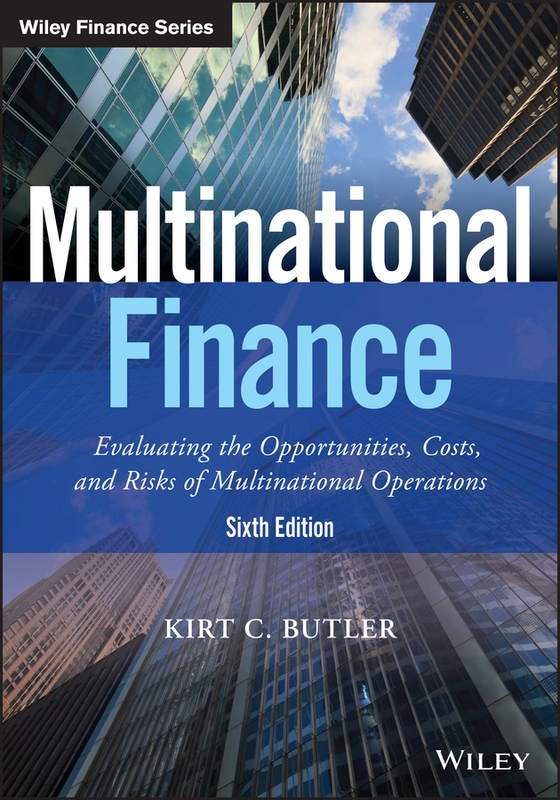 This new Fifth Edition continues the tradition, offering a comprehensive tour of the field through scenario-based instruction that places concept and application in parallel. 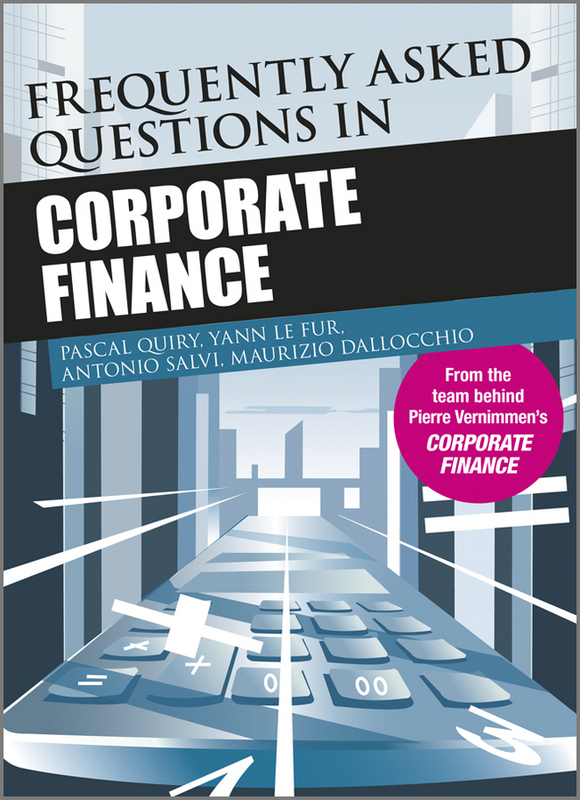 A new chapter has been added, devoted to the financial management of operating buildings that aims to answer questions such as, “to own or to rent?” “variable or fixed rents?” etc. 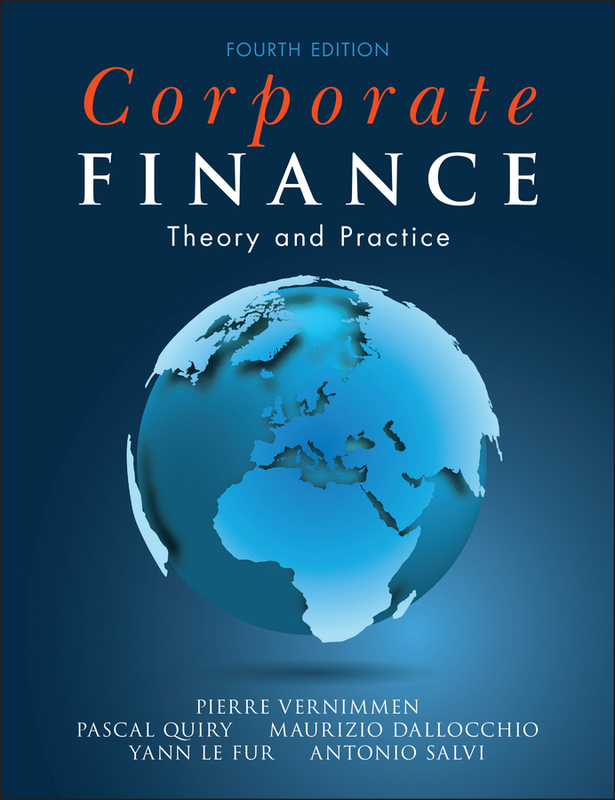 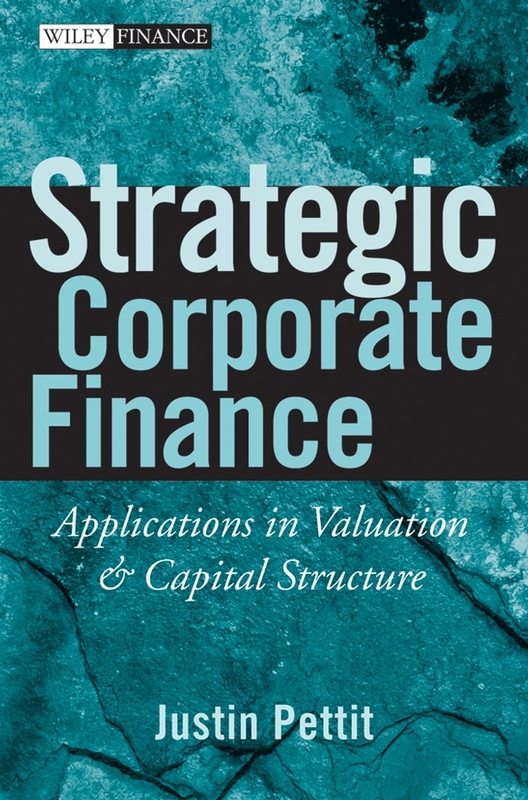 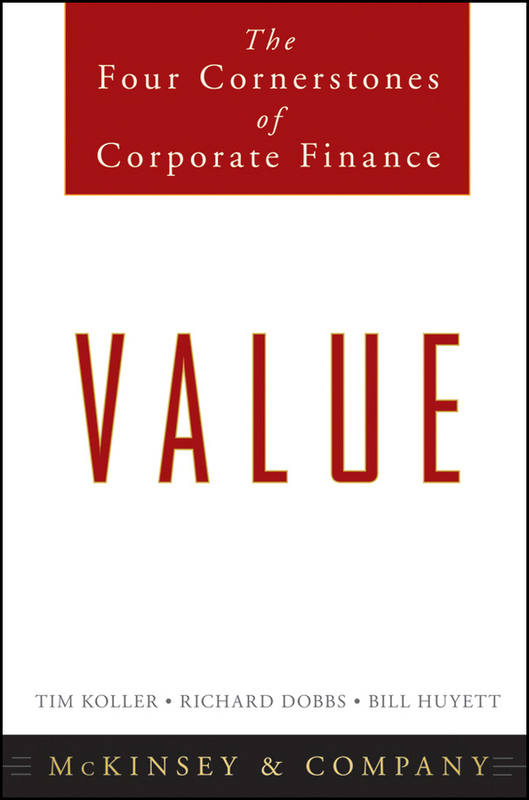 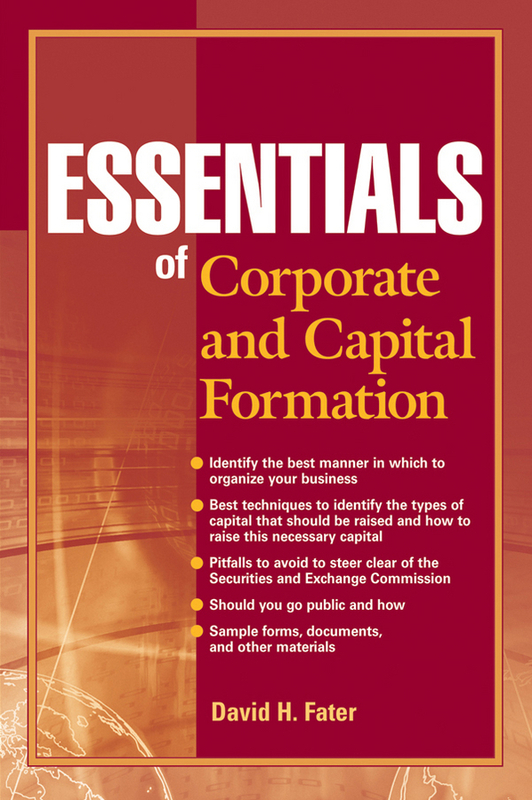 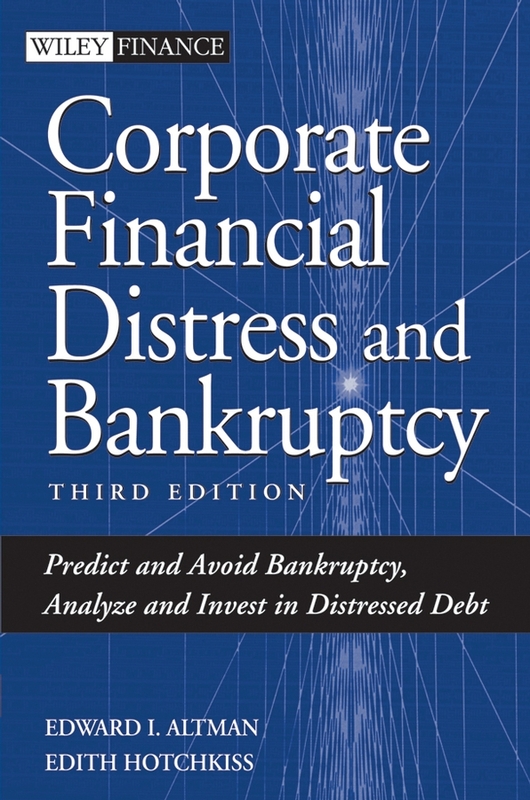 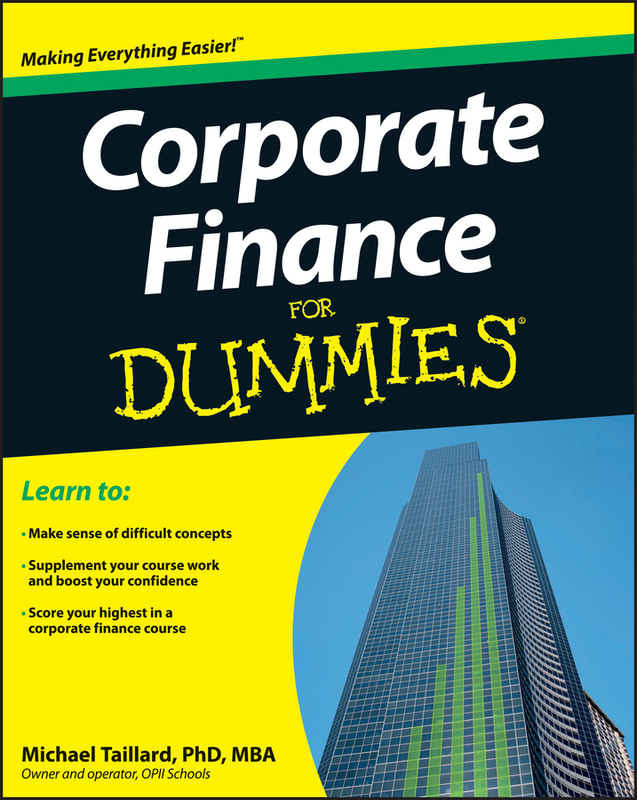 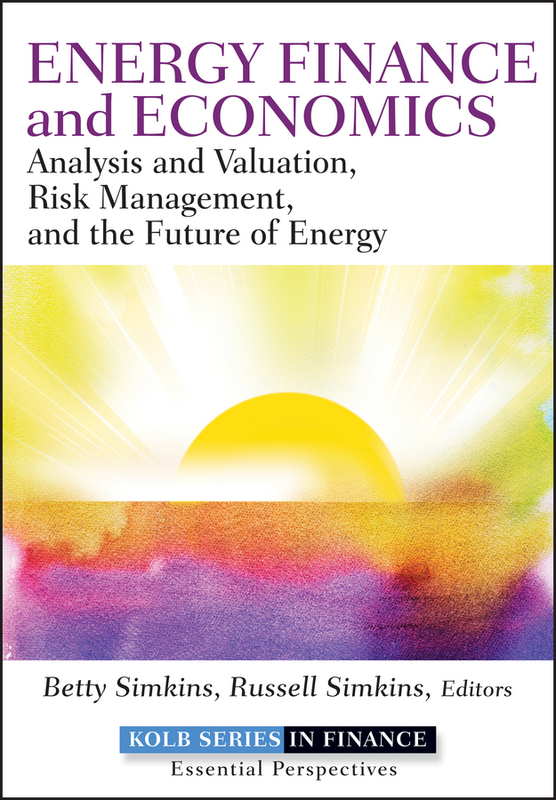 The book’s companion website features regularly updated statistics, graphs and charts, along with study aids including quizzes, case studies, articles, lecture notes and computer models, reflecting the author team’s deep commitment to facilitating well-rounded knowledge of corporate finance topics. 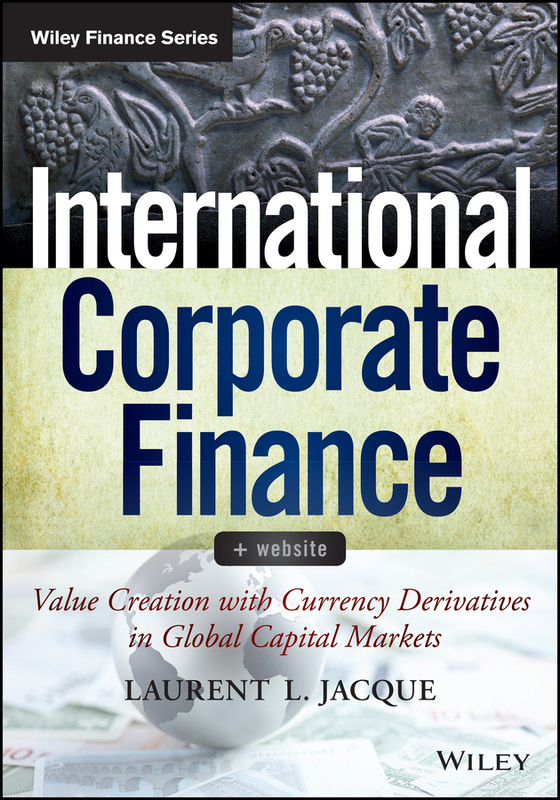 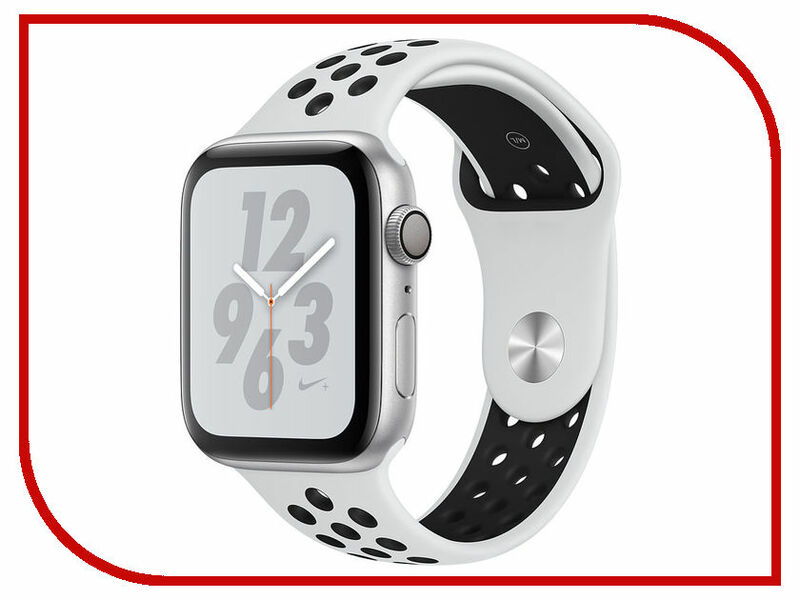 In addition, a monthly free newsletter keeps the readers updated on the latest developments in corporate finance as well as the book’s Facebook page, which publishes a post daily. 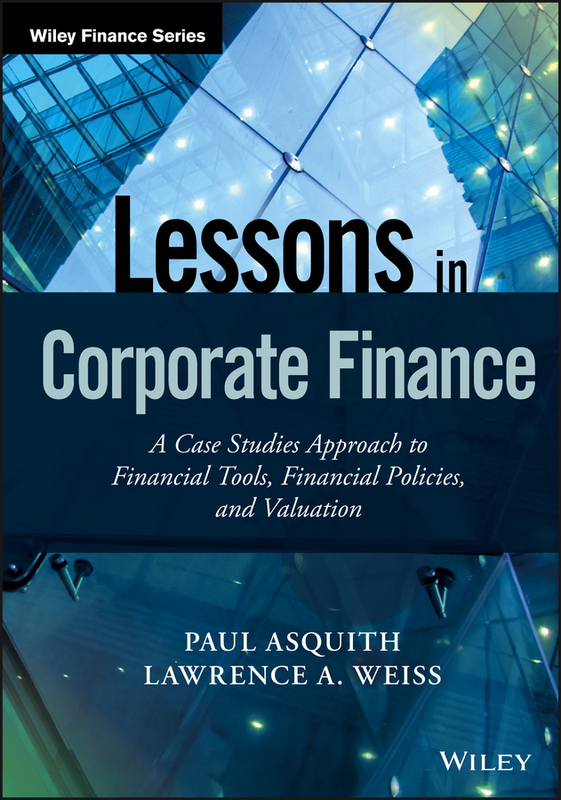 Financial concepts can be quite complex, but a familiar setting eases understanding while immediate application promotes retention over simple memorisation. 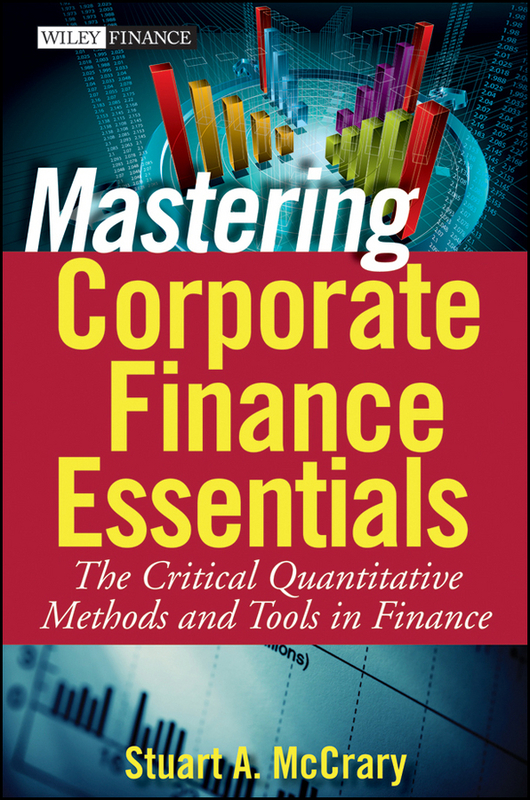 As comprehensive, relevant skills are the goal, this book blends academic and industry perspective with the latest regulatory and practical developments to provide a complete corporate finance education with real-world applicability. 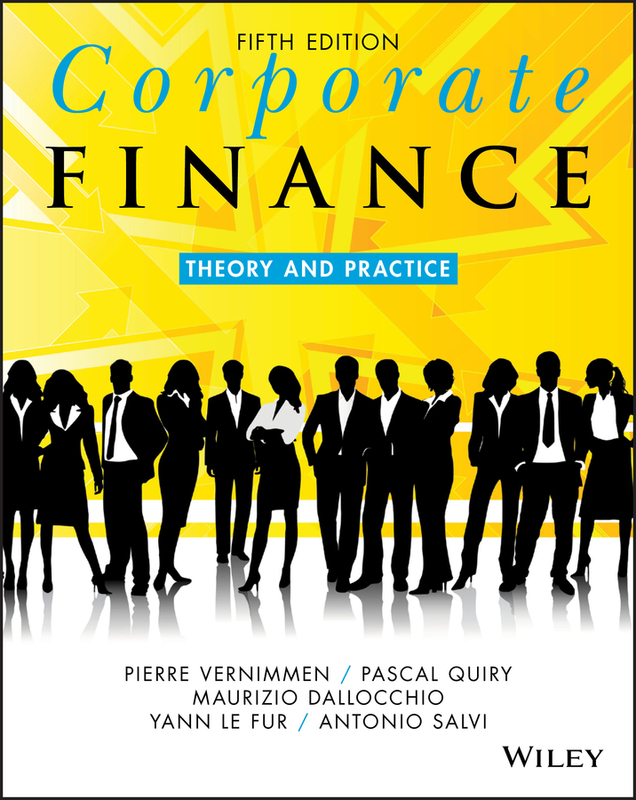 Blend theory and practice to gain a more relevant understanding of corporate finance concepts Explore the field from a truly European perspective for a more global knowledge base Learn essential concepts, tools and techniques by delving into real-world applications Access up-to-date data, plus quizzes, case studies, lecture notes and more A good financial manager must be able to analyse a company’s economic, financial and strategic situation, and then value it, all while mastering the conceptual underpinnings of all decisions involved. 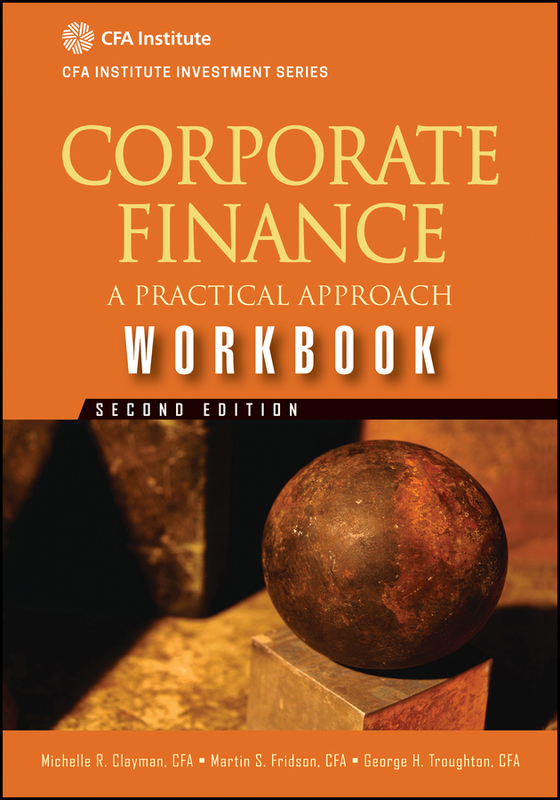 By emphasising the ways in which concepts impact and relate to real-world situations, Corporate Finance provides exceptional preparation for working productively and effectively in the field.